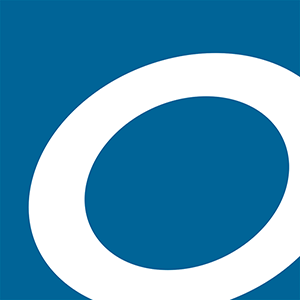 Easily search for matching book information and your favorite cover from within the app. 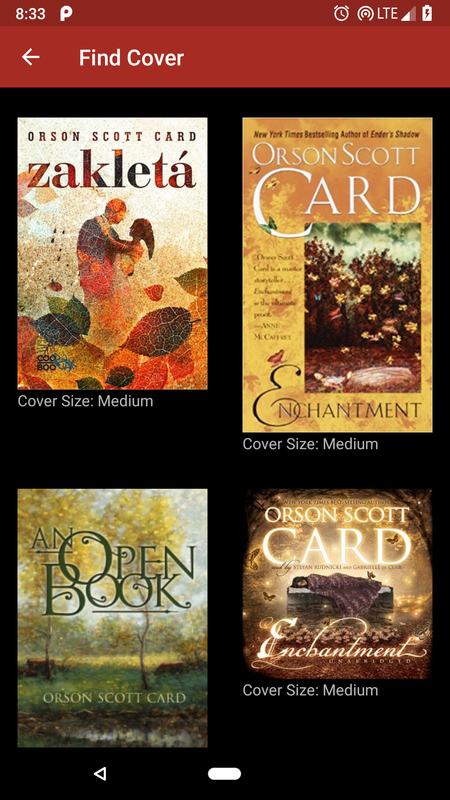 NavBooks uses dynamic colors for each book cover. network_wifiHow do I transfer audiobooks to my watch? 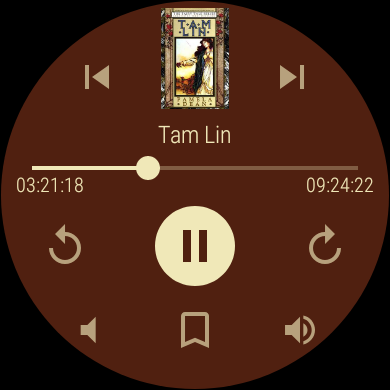 The companion app NavExplorer allows you to easily transfer all of your audiobooks to your compatible Wear OS device. Download it free here. bluetoothCan I transfer files over bluetooth or another method? Nav music currently doesn't support this, but you can use another app NavExplorer to do this. watchHow do I install on Android Wear 1.x? The wear app will automatically be transfered to your wear device when a connection is available. This may take some time. 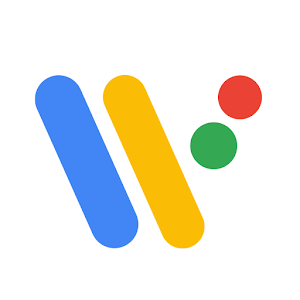 watchThe app never transfers to my Android Wear 1.x watch. Wait for a day or two. Some users have reported transfers taking this long. If it still does not transfer, feel free to contact me with your order number and I will send you the installer and instructions to manually install the app on your watch. monetization_onThe Play Store is asking me to pay again on another device. This is a bug with the Play Store. I encourage you to contact them so they can fix the issue for future users, but I would be happy to refund the purchase if the problem continues. 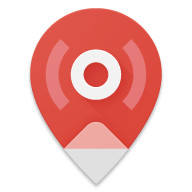 androidWhere can I get beta updates? 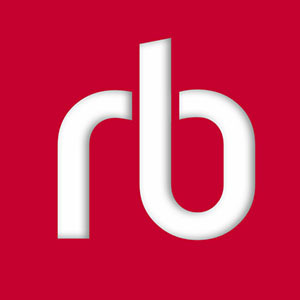 To recieve beta updates, become a member of the Beta Community on Google+ and sign in on the link in the community. 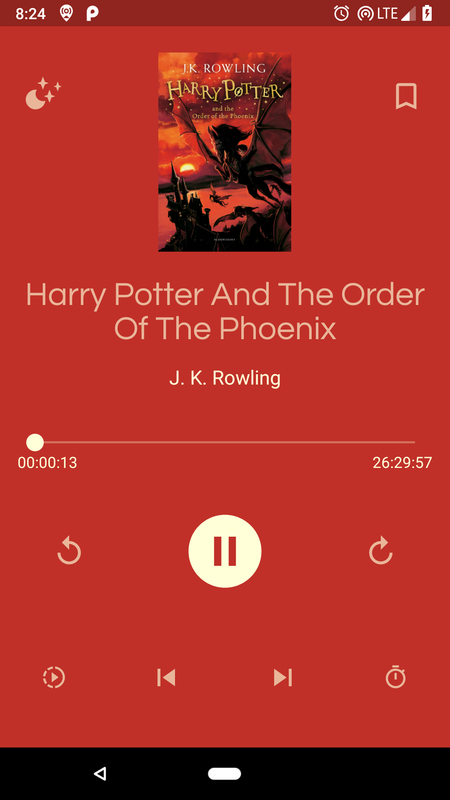 Listen to audiobooks offline on your watch as well. 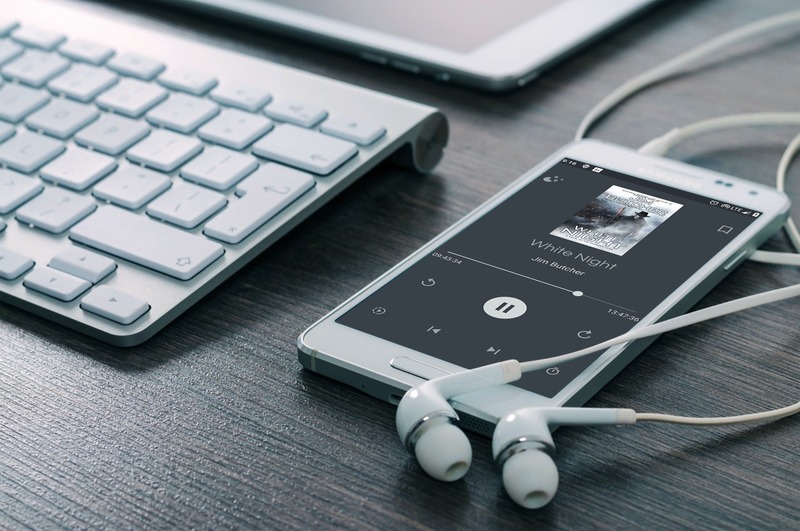 NavBooks is an offline standalone music player for Android and Wear OS. It is optimized for listening while going to bed, running, or whatever you are into doing while listening to Audibooks.